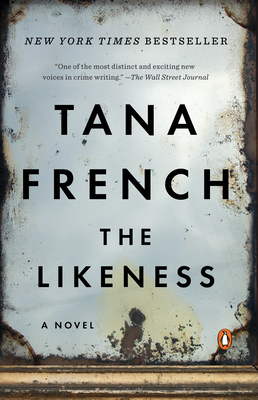 Tana French’s psychological crime novels are over the top and I do believe that The Likeness is her best one. Taking place in Dublin, Ireland, Cassie Maddox returns and goes back undercover to solve an unrealistic murder. She comes face-to-face with her double– the dead body does in fact mirror her and an identity that she and her previous boss had created during her last undercover operation. Seemingly farfetched, the characters become all too real as she and her fellow investigation partners search for justice for both the murdered girl and herself before she becomes the next victim. Saying anything else just may give some clues away. I love to read because of books like this one!! WOW!